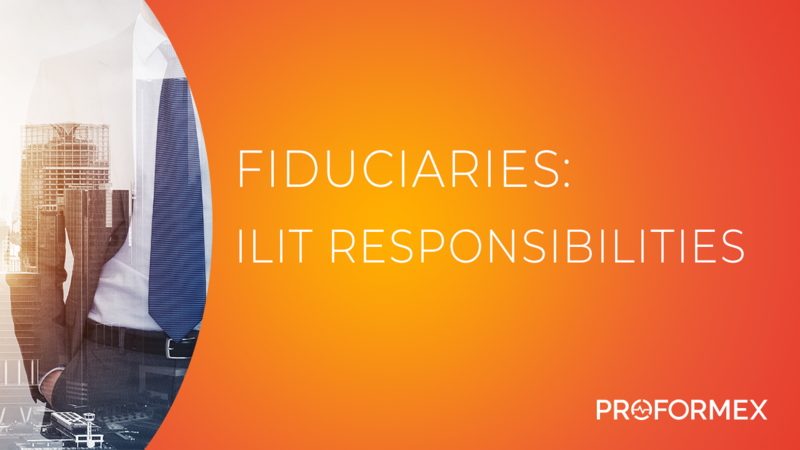 In this video, we review the responsibilities of a fiduciary and define who can legally be considered a fiduciary. 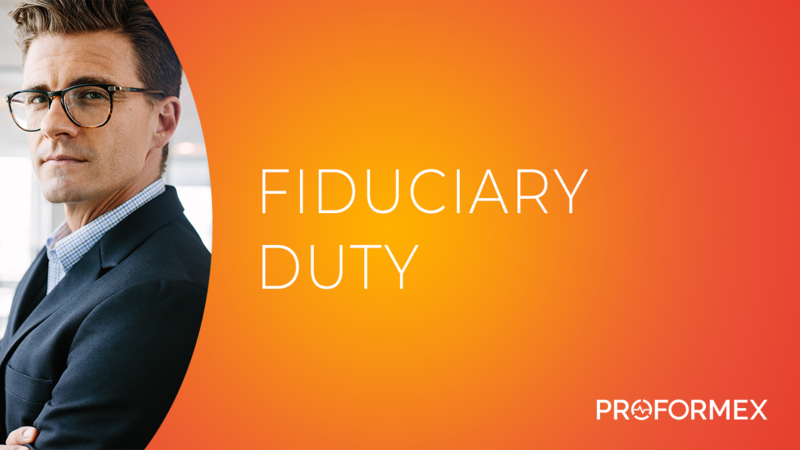 Furthermore, we explore the high standards to which fiduciaries are held and the potential consequences that may arise when a fiduciary falls short of said standards. To learn more about how our inforce policy management platform helps to minimize fiduciary risk, watch the video below. 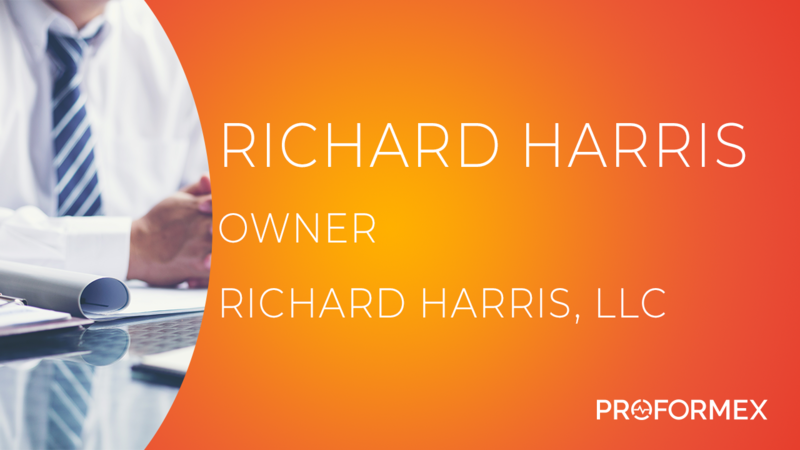 Richard Harris, Owner of Richard Harris LLC, discusses the ways in which he protects his client’s policies from lapsing. As a consultant, it’s important for him to be able to provide his clients with detailed analytics and extensive information regarding their life insurance policy and products so that they’re armed with enough education to make the right choices when it comes to their contracts. To hear more of Richard’s insight, watch the video below. 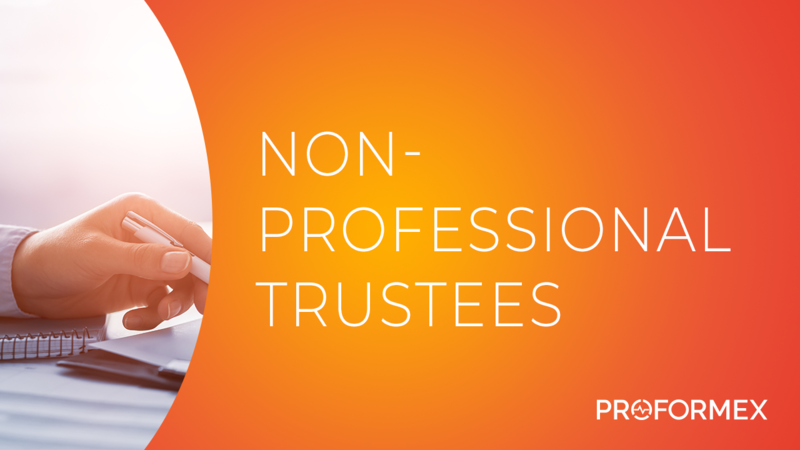 Trustees are legally considered fiduciaries and are thus held to strict fiduciary duties. Managing trusts can be complicated and time-consuming enough as it is, with various investments and assets of considerable worth. And on top of that, you have to make sure you're following industry best practices and helping trust beneficiaries achieve best possible outcomes. It sounds overwhelming, but it doesn't have to be. Our team has created a handy guide to help you understand exactly what is required of you and how to best approach managing the trust. 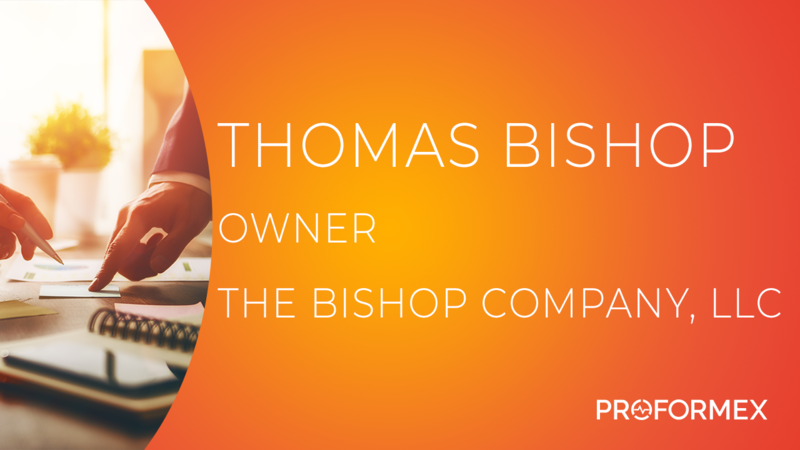 Thomas Bishop, Owner of The Bishop Company LLC, shares his thoughts with us regarding the life insurance industry and the importance of a proactive approach to policy management. It’s much better to be aware of changes that can negatively impact the way a policy performs before those changes happen. For more of Tom’s insight, watch the video below. 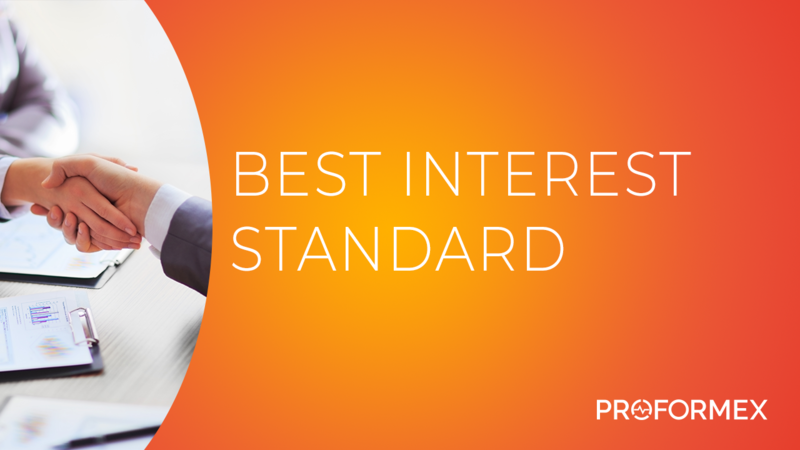 Fiduciaries are obligated to always act in the best interest of their clients. 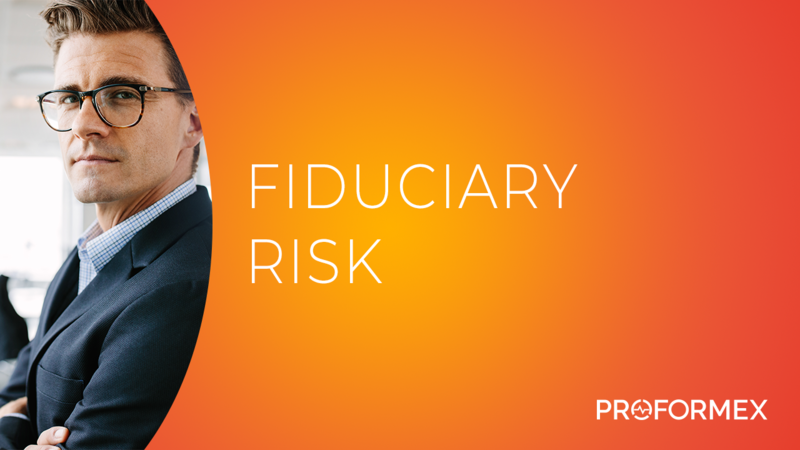 The possibility of a fiduciary failing to do so is referred to as fiduciary risk. 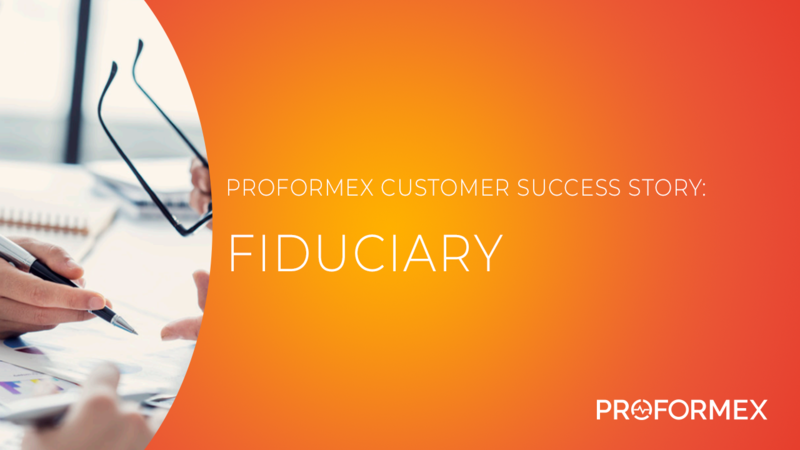 Watch this video to learn more about how Proformex helps fiduciaries avoid that risk. 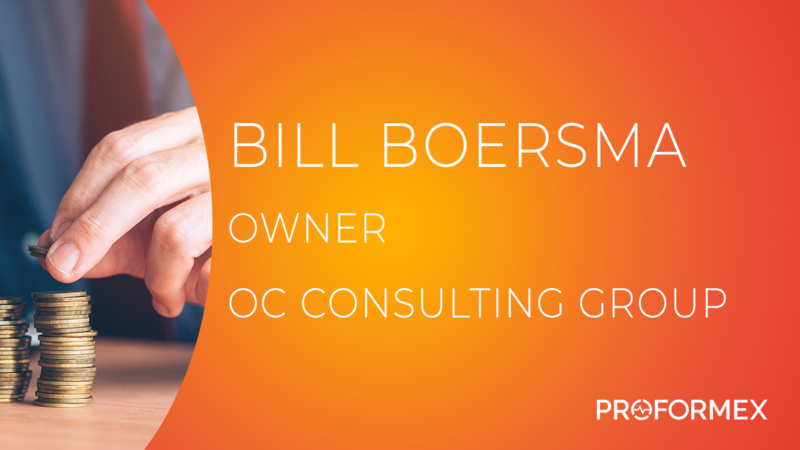 In our Thought Leadership interview session with Bill Boersma, Owner of the OC Consulting Group, Bill emphasizes the importance of ongoing policy management. Without a system in place for monitoring policies, it can be very easy for something to slip through the cracks and cause irreparable damage. For Bill, it’s important not to let that happen. Hear more of his insight at the video below. Annual policy reviews are time-consuming and costly. 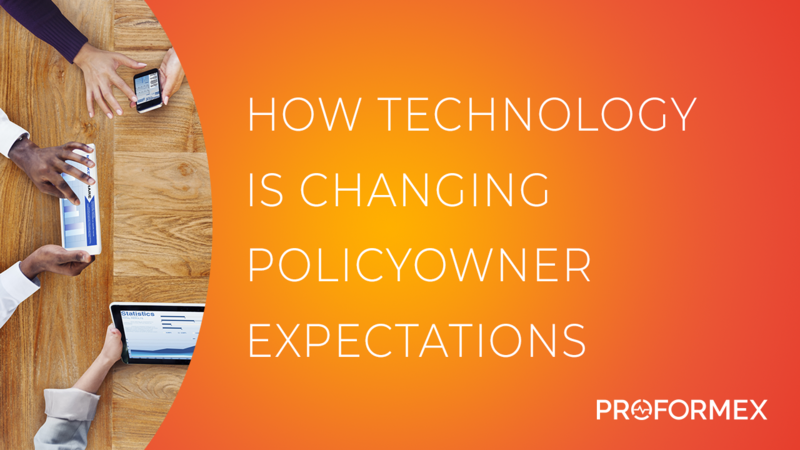 Imagine how you could reallocate your time and resources and put them to better use if you had a way to automate the policy review process. In order for succession planning to be seamless, life insurance agents must have an established process that addresses the biggest concerns for potential buyers of their practice. They must provide visibility to continued policyowner loyalty and future revenue potential among a multitude of other key components of the practice’s business. Proformex digitizes your entire book of business and helps agents give potential buyers the data they need. 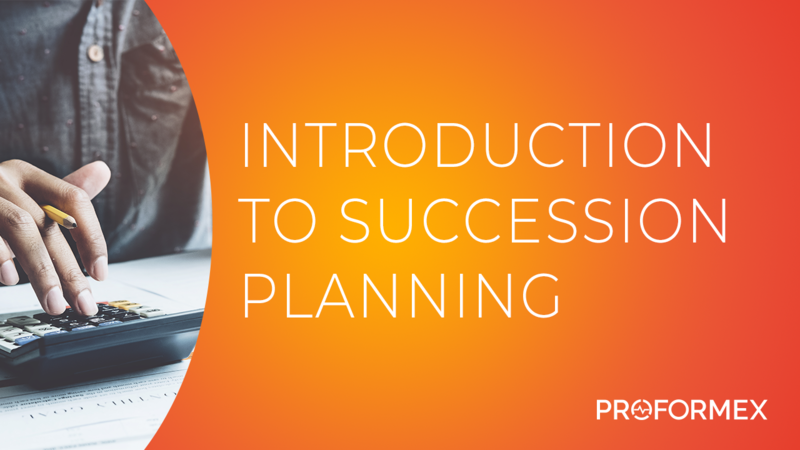 Learn more about how Proformex helps with succession planning in the video below. 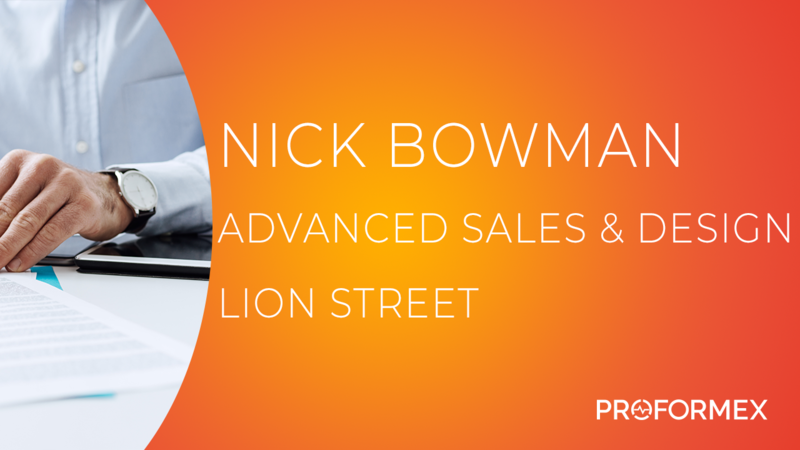 During the 53rd Annual Heckerling Institute on Estate Planning, we had the chance to catch up with Nick Bowman, Advanced Market Specialist of Lion Street, and gather some of his insights about some of the bigger issues facing the industry today. From his perspective, he feels that a lack of transparency and a lack of second and third-generation producers coming in are two of the biggest challenges that the industry needs to overcome. To hear more, watch the video below. Are you missing out on new business opportunities with your current clients? Don’t wait until your annual reviews with your clients to find potential sales. 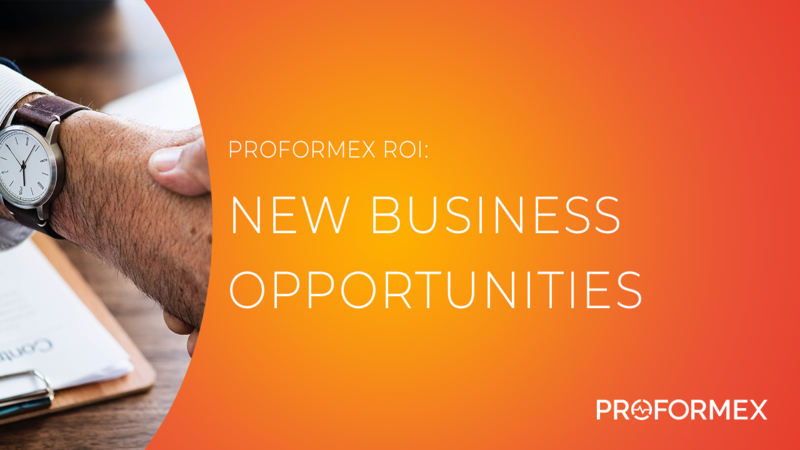 Learn more about how Proformex can help you quickly identify these opportunities for easy sales. A local foundation was gifted a $5M life insurance policy. 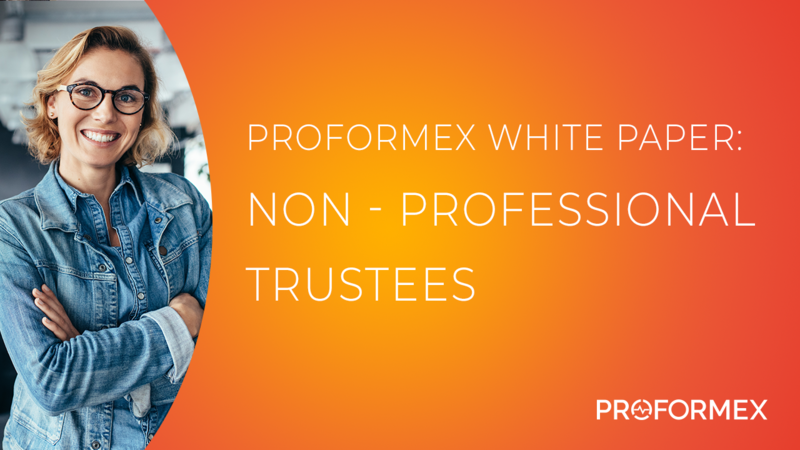 When its premium payments increased 400% unexpectedly, Proformex quickly identified the problem and helped the foundation explore all their options to resolve this problem. Nevada has followed New York’s lead, is your state next? 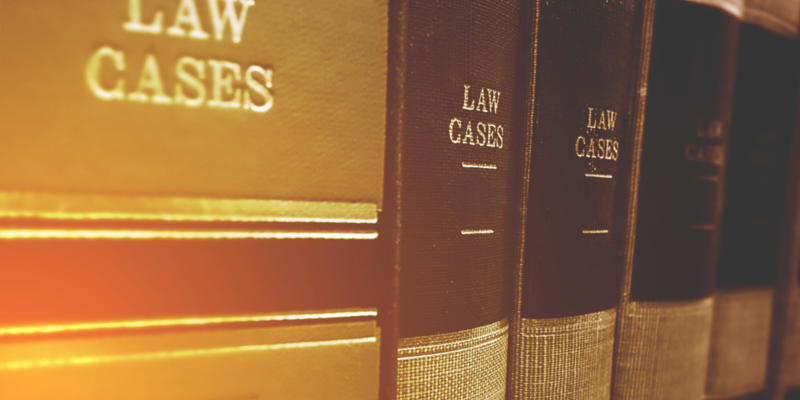 Toward the end of 2018, we shared with you a quick overview of the legislative changes made in New York regarding the “best interest” standard for fiduciaries that included a guide to help you determine what steps to take to prepare for said changes. Since then, Nevada state legislators have passed a law that requires all brokers and advisors to be held accountable to a strict fiduciary standard. 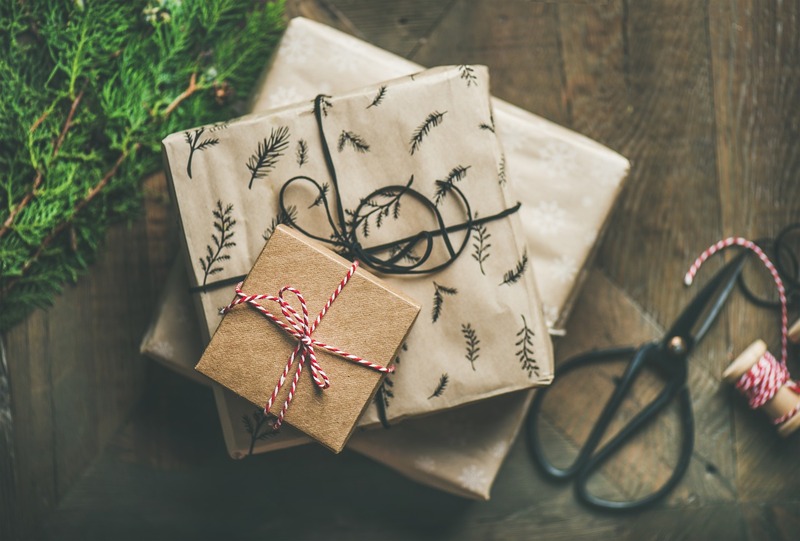 ‘Tis the season of giving! Corporate philanthropy is engrained in so many company’s cultures, and our culture at Proformex is no different. One of our core values is being “purpose-driven” in every sense of the word. In addition to being ambitious professionally, our team is always seeking out opportunities to make a difference in the lives of others both in our work and our community outreach efforts. Financial planning firm invests in advanced technology for in force policy management. You’ve Purchased a Life Insurance Policy. Now what? 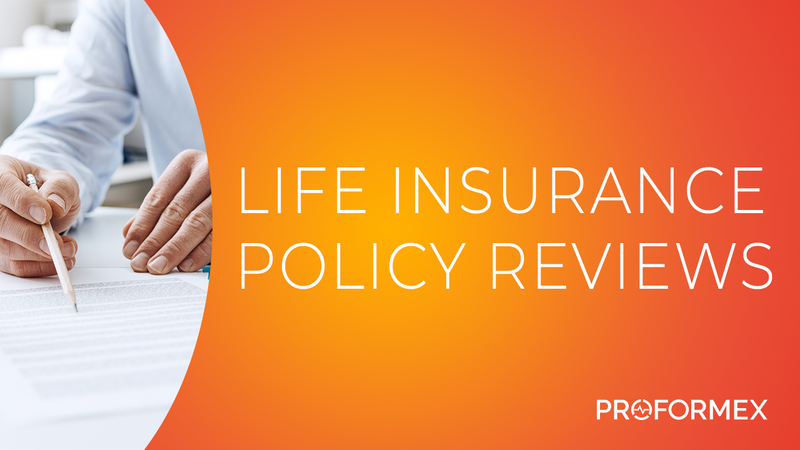 The process of researching, purchasing and maintaining a life insurance policy can be quite tedious and complex, but you don’t have to tackle it alone. Take a look at this handy guide put together by our friends at Forbes that walks you through the next steps. 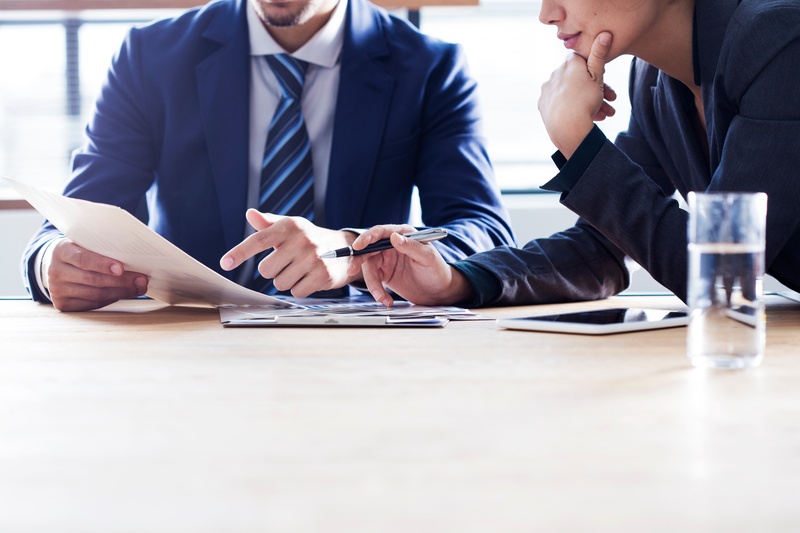 Monitoring inforce life insurance performance relative to the original performance expectations can be a difficult task for agents, advisors, trustees and fiduciaries trying to protect their clients’ interests. 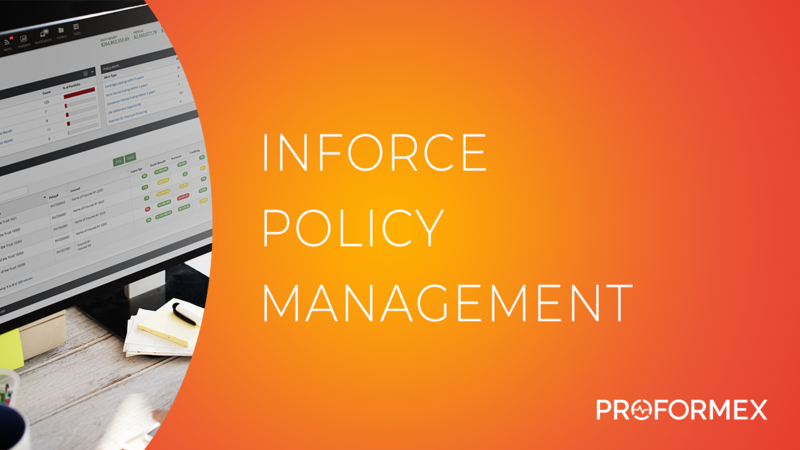 Proformex was created to make InForce Policy Management easy. Our intuitive platform helps you monitor, analyze and manage the performance of your clients’ life insurance policies in a single, distribution-agnostic platform. Earlier this year, The Wall Street Journal published an article, “Universal Life Insurance, a 1980s Sensation, Has Backfired”. The author, Leslie Scism, dives deeply into the ongoing crisis faced by many aging policyowners: a long decline in interest rates has caused their premiums to rise exponentially. 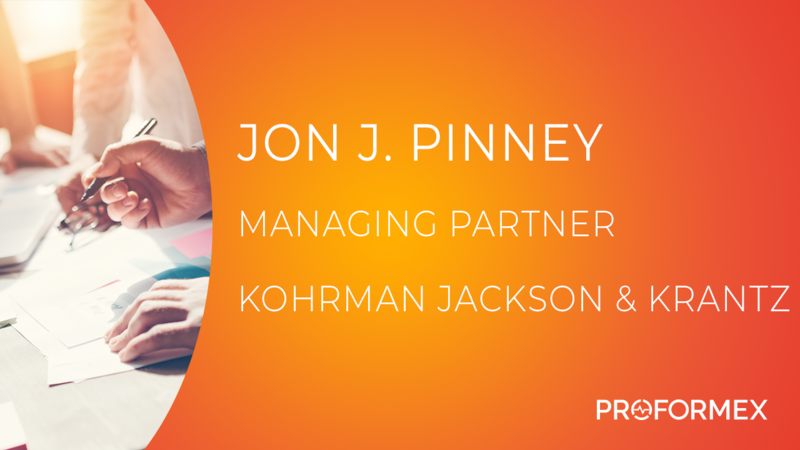 In our Thought Leadership interview session with Jon J. Pinney, Managing Partner of Kohrman, Jackson & Krantz, we discuss the state of the life insurance industry and the growing need for technologies that will help to automate cumbersome tasks and improve efficiencies. 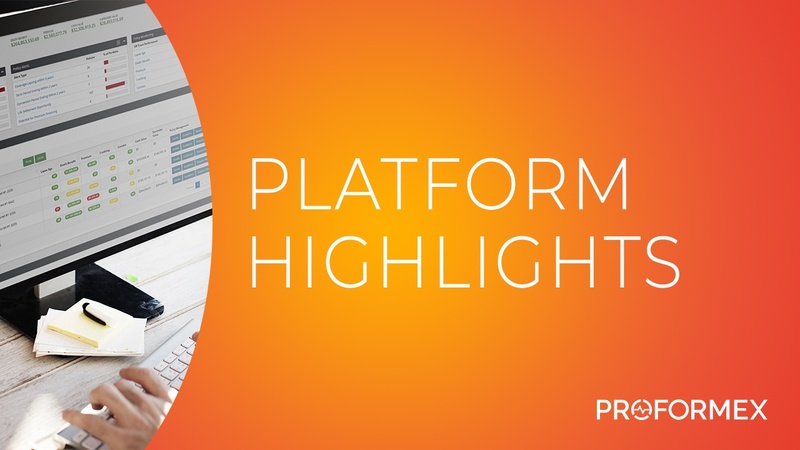 The Proformex inforce policy management platform is one of those technologies helping to advance the life insurance industry into a new era, and Mr. Pinney enjoys that the platform provides better transparency to his clients with detailed analytics and reporting. 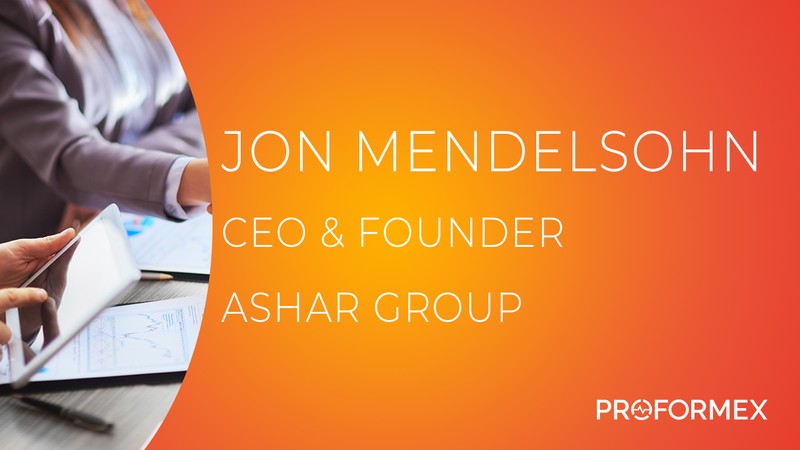 Hear more of his insights in the video below. 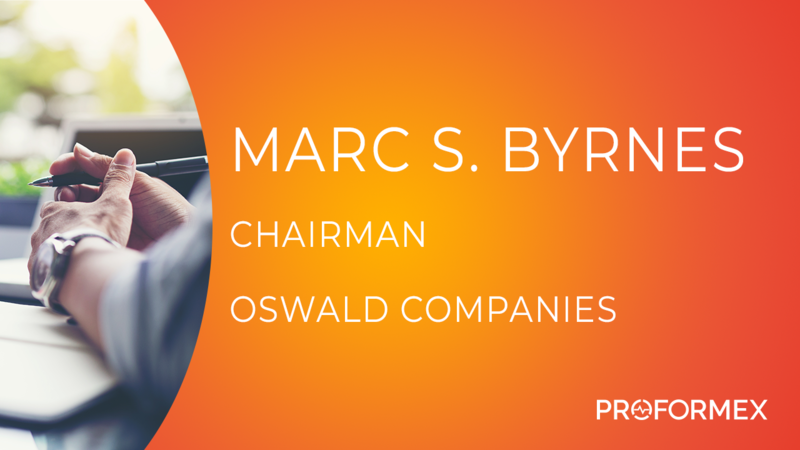 Marc Byrnes, Chairman of Oswald Companies, discussed all the ways in which he believes the life insurance industry can improve in this Influencer Interview session. Adopting better technology is one thing he would like to see the industry do more of in coming years. That’s why his company uses Proformex. Our inforce policy management platform helps Oswald Companies to ensure they’re providing the best service to their policyowners while also reducing their fiduciary risk. Listen to more of his expert advice in the video below. 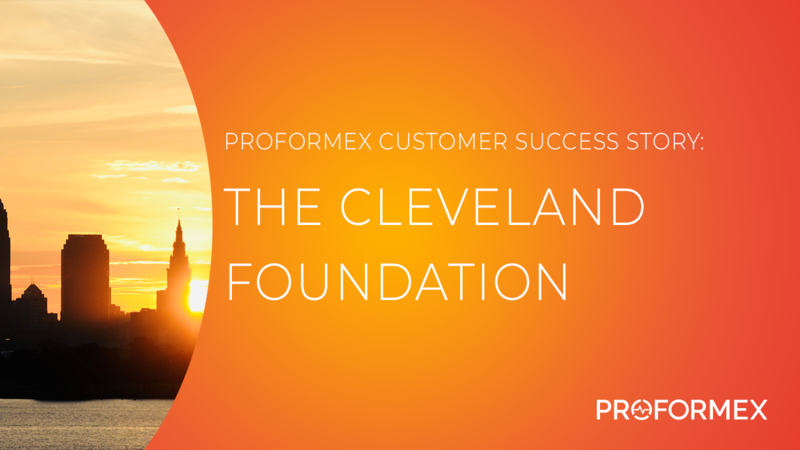 CLEVELAND, Ohio – November 27, 2018 – Proformex, creator of a proactive life insurance policy monitoring platform designed to give insurance agents, advisors and fiduciaries better oversight and visibility into the performance of in force life insurance policies, today announced that will relocate to Downtown Cleveland. Tyler Horning and his firm, TDC Life, use Proformex to help mitigate fiduciary risk. In an age where regulations continue to become more stringent, it was important for Mr. Horning and his team to implement a comprehensive, consolidated solution for inforce policy management. Using Proformex to monitor performance on all their clients’ policies gives Horning and his firm peace of mind and helps to create new business opportunities. 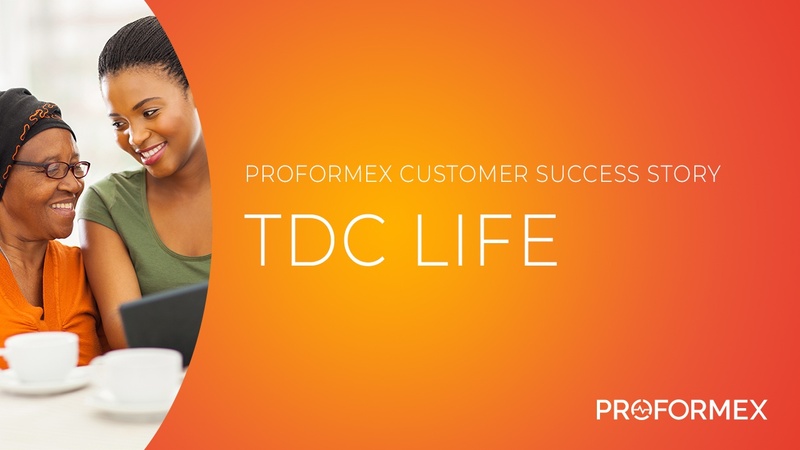 Learn more about why TDC Life chose Proformex in the video below. 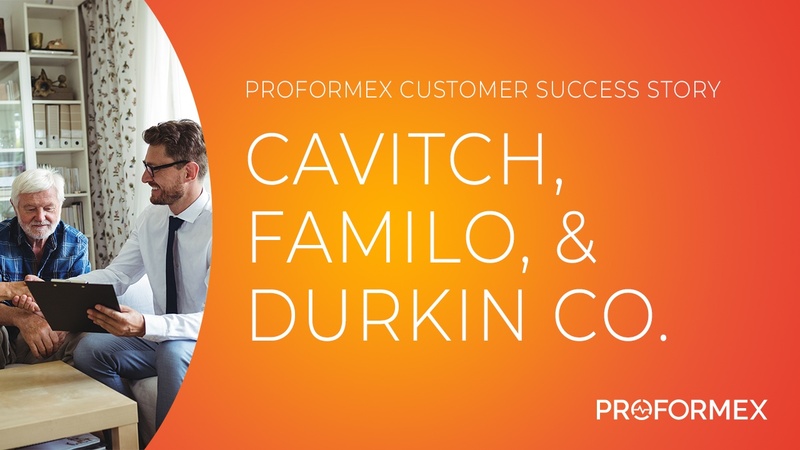 Case Study: Cavitch, Familio & Durkin Co.
Lindsey Smith of Cavitch, Familio & Durkin Co. was all too familiar with the anxieties that are often associated with life insurance policy management. Because he didn’t have a centralized location with well-organized data for all the policies entrusted to his company, he was not confident that policy performance was being properly supervised. 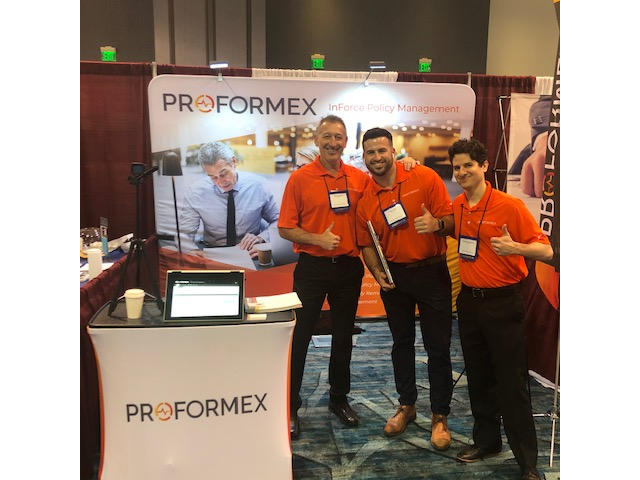 Mr. Smith discovered Proformex and can now rest easy knowing that the Proformex inforce policy management platform is keeping close watch of all his clients’ policies and that he will be immediately notified if something falls off track. 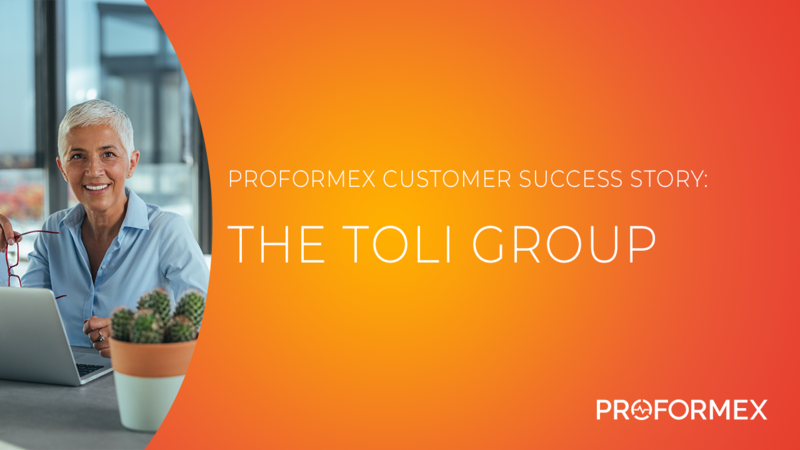 See how Proformex improves the firm’s operations through automation in the video below. Earlier this month, our team had the pleasure of attending this year’s NAILBA conference, held in Orlando, FL. In addition to soaking up some sun, we had the opportunity to engage with industry peers and discuss some current hot topics of the life insurance world. WESTLAKE, Ohio – November 15, 2018 – Proformex, creator of a proactive life insurance policy monitoring platform designed to give insurance agents, advisors and trustees better oversight and visibility into the performance of in force life insurance policies, today announced that its new professional platform will help ensure compliance with the New York State Department of Financial Services’ (DFS) new regulations for “best interest” standards. When a policyowner’s premium payment was not appropriately applied to his account, his life insurance policy became subject to lapse. 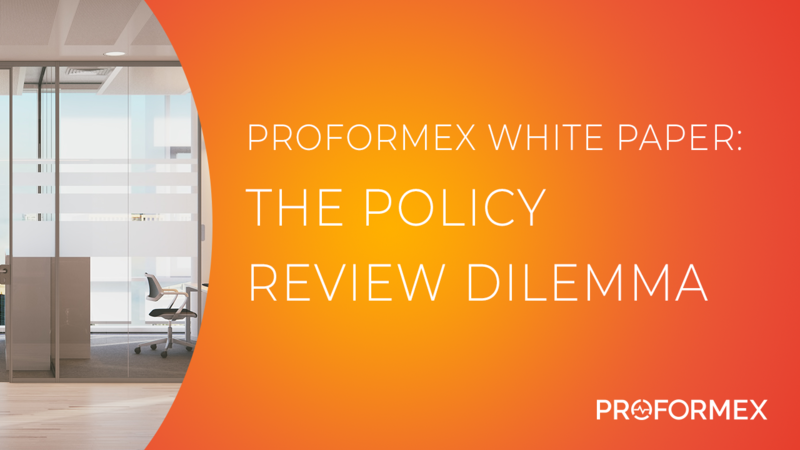 Discover how Proformex helped keep the $2.5M policy in force. 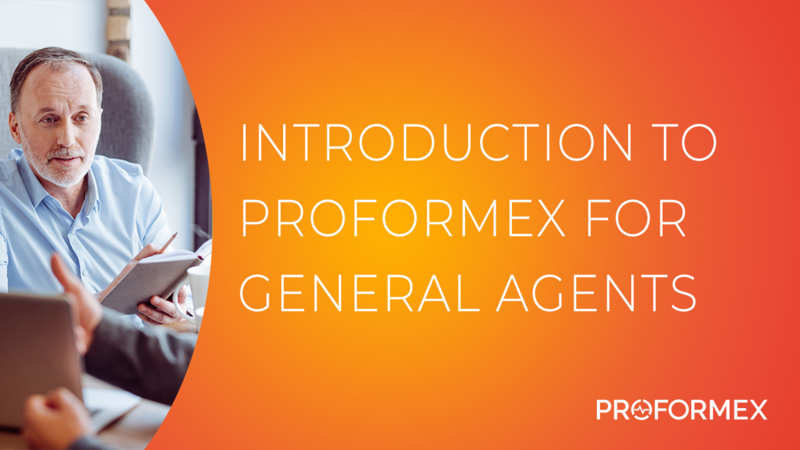 Want to know what features you'll enjoy with the Proformex inforce policy management platform? Check out our new video to learn about what we offer from policy reporting and monitoring to a secure database for all your important documents. One of the accounting firm’s clients made a material change to his policy, which nearly resulted in a loss of 30 years of coverage. Fortunately, Proformex helped the firm and the client avoid this potential catastrophe. Read more to learn how. A local community foundation received a $5M life insurance policy as a donation, but shortly after receiving this gift, the policy became subject to lapse. 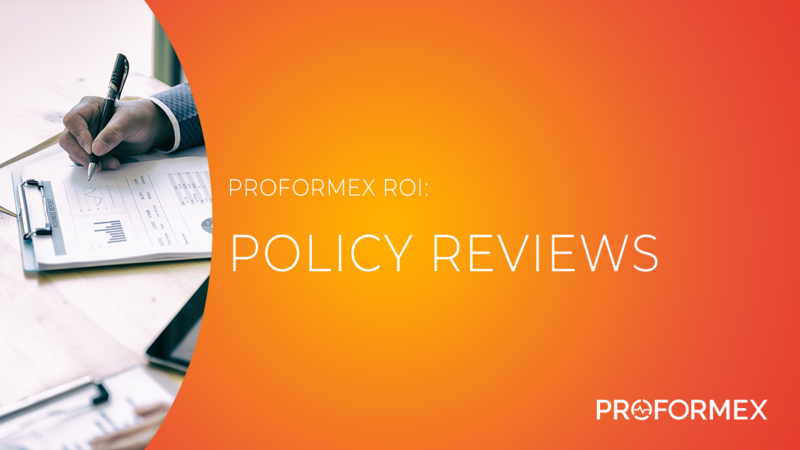 See how Proformex helped keep the policy inforce. WESTLAKE, Ohio – October 30, 2018 – Proformex, creator of a proactive life insurance policy monitoring platform designed to give insurance agents, advisors and fiduciaries better oversight and visibility into the performance of in force life insurance policies, today announced that its board of directors has appointed Kris Beck as chief executive officer. A client at this law firm had a life insurance policy that he was ready to surrender. Find out how Proformex intervened and gave him some more preferable alternatives to explore. When agent Ben Rainey’s client began undergoing treatments for her recent cancer diagnosis, she missed a premium payment amidst all the chaos. 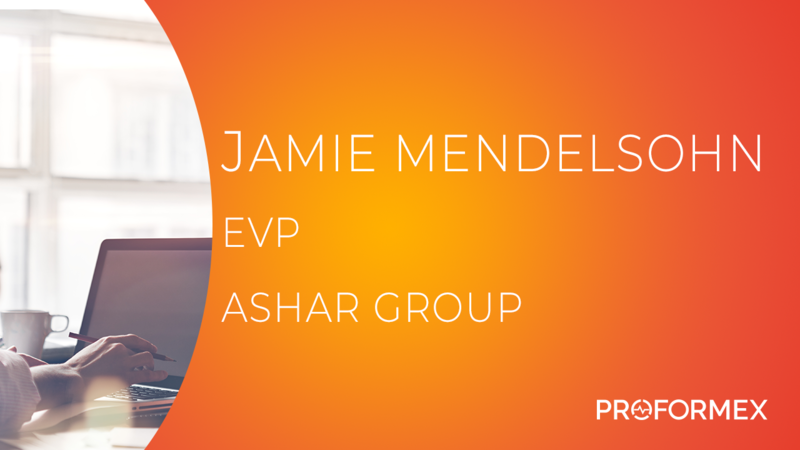 Discover how Proformex helped him keep this client’s policy from lapsing. Last week, our team had the pleasure of participating in ACORD Connect 2018, held in New Orleans, LA. This annual event is a great opportunity to network, discuss shifts and advancements in the industry and learn more about new marketplace solutions. 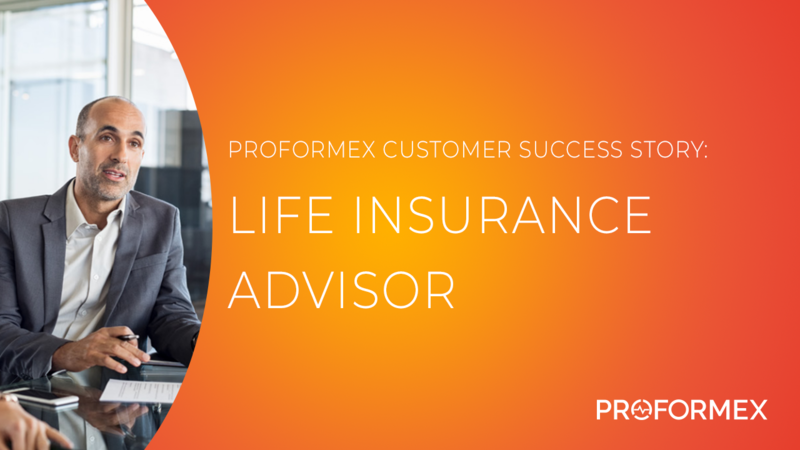 WESTLAKE, Ohio – October 16, 2018 – Proformex, creator of a proactive life insurance policy monitoring platform designed to give insurance agents, advisors, fiduciaries and trustees better oversight and visibility into the performance of inforce life insurance policies, today announced one of its customer success stories. Wegman, Hessler & Vanderburg, a Cleveland-based law firm specializing in Business and Commercial Law, Creditors’ Rights and Estate Planning, used Proformex to help educate a policyowner on all his options when he decided he no longer needed to keep his life insurance policy inforce. It’s not uncommon for a policyowner to find themselves no longer needing a life insurance policy. But what can you do with it? One option is a life settlement. 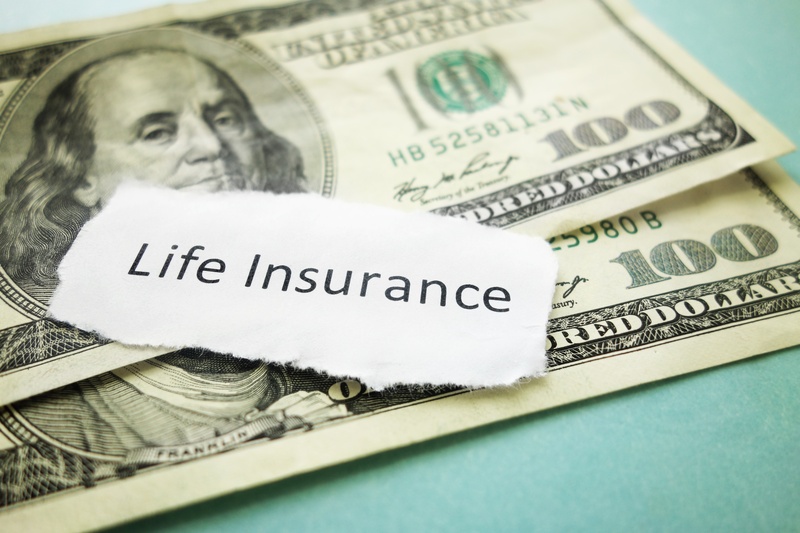 A life settlement is the sale of a life insurance policy to a third party for a value in excess of the policy’s cash surrender value, but less than its face value, or death benefit. Check out the video below to learn more about life settlements and whether it’s a viable option for you. When you’re looking to implement a life insurance policy, there are tons of options you’ll need to consider, from choosing which carrier you’ll get the policy from and which type of policy will best suit your needs. But the choices don’t end there. 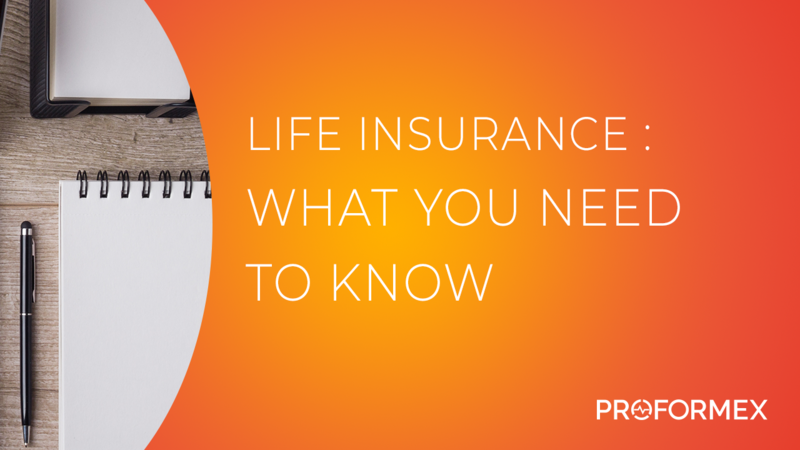 Did you know you have the option to finance your life insurance premiums? It’s a good option if you’re looking for alternatives to pay for those costly premiums. 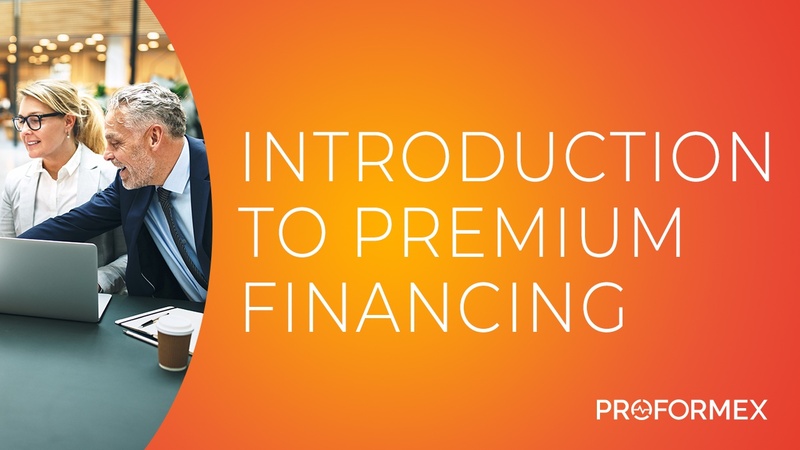 We finance just about everything else in our lives, so why not explore premium financing as another option? Watch this video to learn more about why this could be the right move for you. A well respected law firm with a significant trust practice had no comprehensive process for policy review. 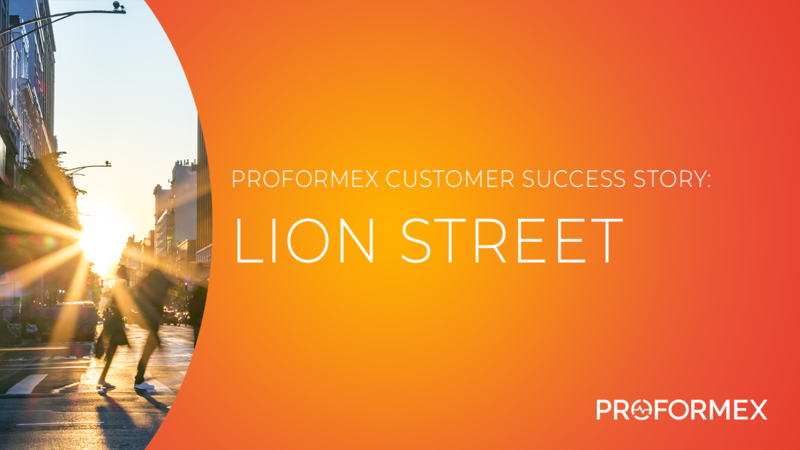 Learn how Proformex solved their reactive problem and created real differentiation from their competitors. WESTLAKE, Ohio, – October 4, 2018 – Proformex, creator of a proactive life insurance policy monitoring platform designed to give insurance agents, advisors, fiduciaries and trustees better oversight and visibility into the performance of inforce life insurance policies, today announced that it has officially closed on $3.1M in funding from the summer seed round. 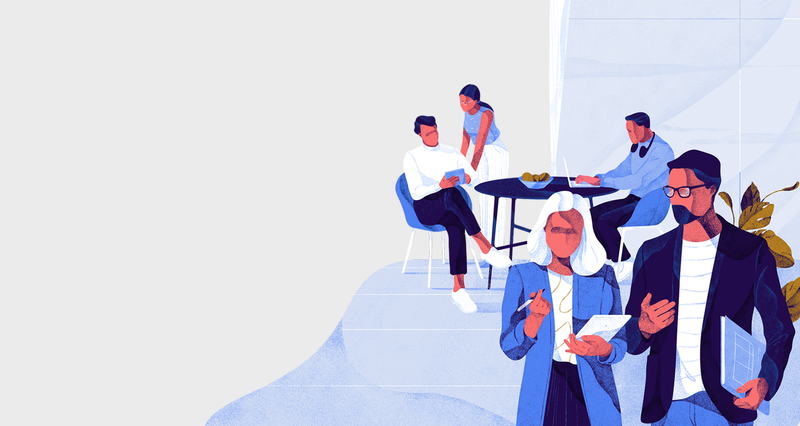 Investments were collected from several strategic investors who have connections into the life insurance industry and ancillary verticals. Last week, our team had the opportunity to attend this year’s Insurance News Net Super Conference. Insurance News Net is the source for breaking news and relevant information on the Life insurance, Health insurance, Property and Casualty industries. 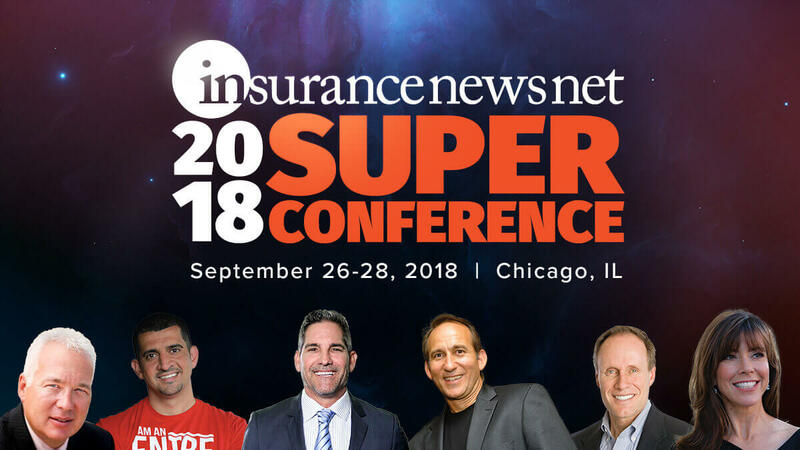 Every year, professionals from all these industries and more gather at the Super Conference to exchange insights and hear from top-notch keynote speakers. Find out how one advisor transformed his practice utilizing the Proformex system to ensure his clients' needs were met while creating new opportunities within his current book of business. Last week, The Wall Street Journal published an article, “Universal Life Insurance, a 1980s Sensation, Has Backfired”. The author dives deeply into the ongoing crisis faced by many aging policyowners: a long decline in interest rates has caused their premiums to rise exponentially. Have you noticed anything different about us lately? By now, you should have! But if you didn’t yet, don’t worry; we promise not to engage in a weeks-long passive aggressive standoff with you over it. WESTLAKE, Ohio – September 18, 2018 – Proformex, creator of an all-encompassing life insurance policy monitoring platform designed to give insurance agents, advisors, trustees and fiduciaries better oversight and control of their client’s life insurance policies, today announced one of its customer’s success stories. 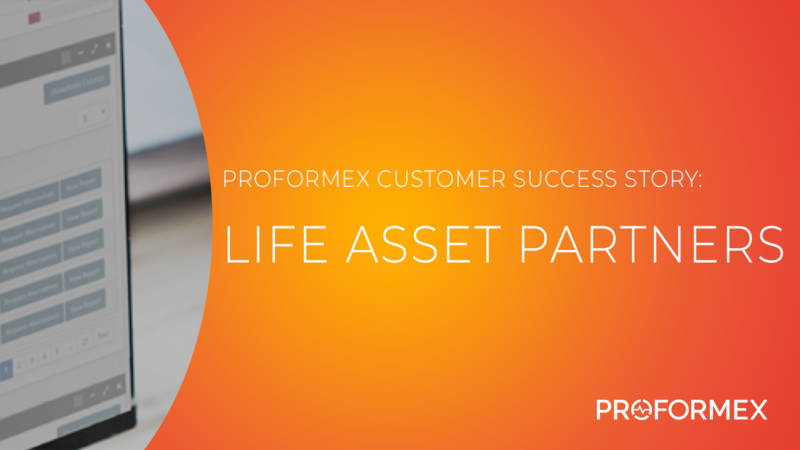 Life Asset Partners, a leading life insurance and financial services firm located in Denver, leveraged the power of Proformex to prevent a client’s policy from lapsing while she was undergoing treatment for stage four cancer. 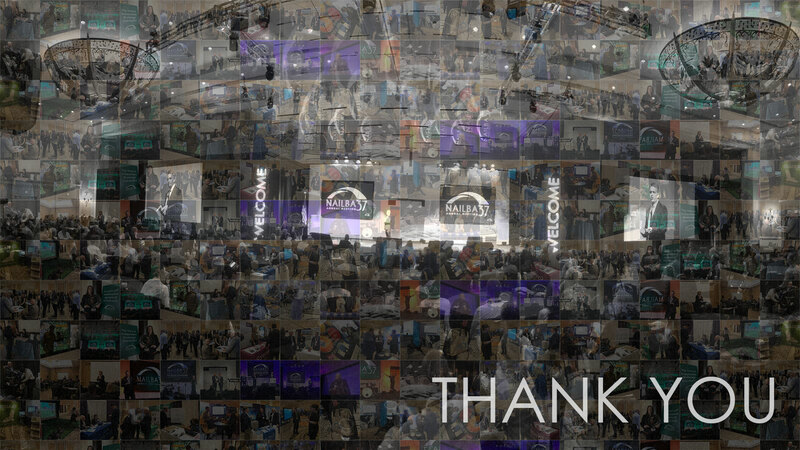 Last week, our team had the great pleasure of attending the Plug and Play Tech Center Summit in Sunnyvale, CA. 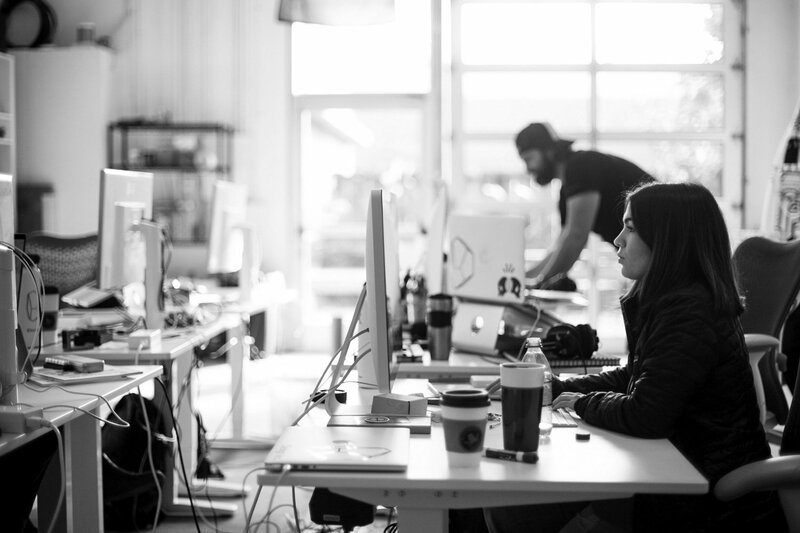 Plug and Play Tech Center is “the ultimate innovation platform connecting the best startups and the largest corporations”. Mike Pepe, CEO and Founder of Proformex, and Chad Neifer, SVP of Key Accounts and Integration, had a great time networking with other entrepreneurial professionals in both related and unrelated industries. 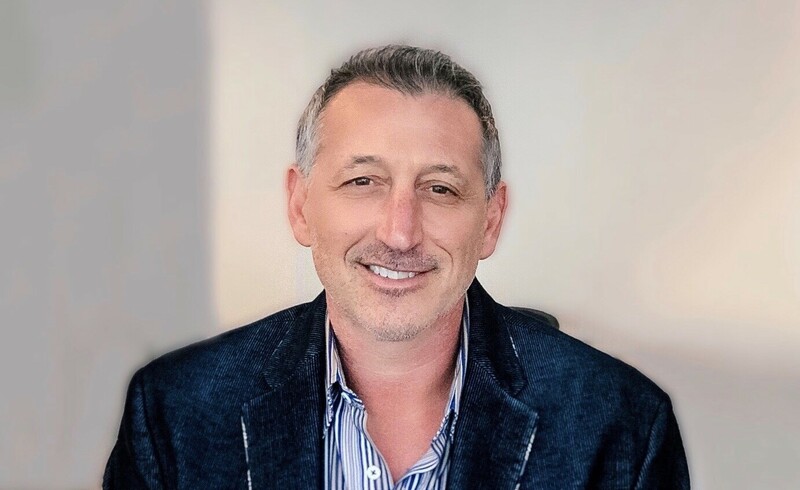 WESTLAKE, Ohio – September 6, 2018 – Proformex, creator of an all-encompassing life insurance policy monitoring platform designed to give insurance brokerages and agents, fiduciaries and financial planners better portfolio oversight and control, today announced that Miguel Zubizarreta has joined its board of directors. Zubizarreta brings the technology and insurance industry experience needed to provide hands-on product development guidance to the Proformex team of highly skilled professionals. WESTLAKE, Ohio – August 21, 2018 – Proformex, creator of an all-encompassing life insurance policy monitoring platform designed to give insurance brokerages and agents, fiduciaries and financial planners better oversight and visibility into the performance of inforce life insurance policies, today announced that Chris Sullivan has been chosen as the company’s chief technology officer. 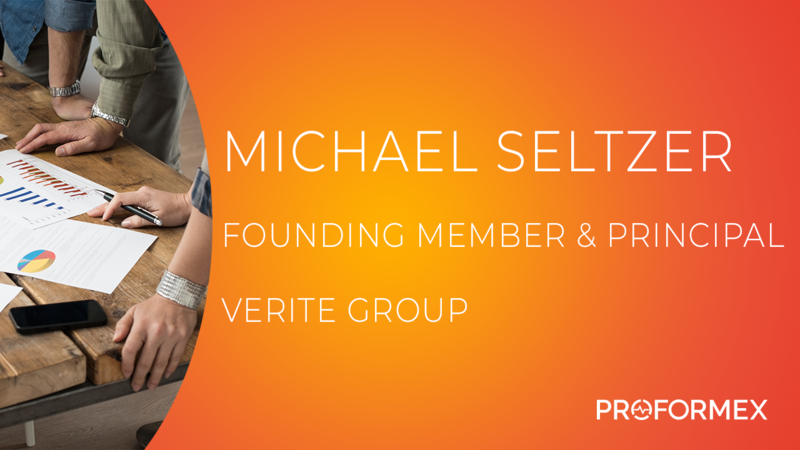 Sullivan brings more than a decade of experience in the software development field, having previously held executive positions at a number of companies. One of the most frequently asked questions we receive when speaking with advisors is, “How do I identify life settlements cases?” Financial professionals and fiduciaries want to know how to best serve their clients but aren’t sure what situations are a good fit for a life settlement. As a fiduciary, you’re keenly aware that life insurance can often be the worst-performing asset of your clients’ financial portfolios, simply because they are so costly, complex and time-consuming to properly manage. Now more than ever, this industry is in desperate need of a fiduciary-oriented management process to resolve this pain point we’ve been facing for decades. 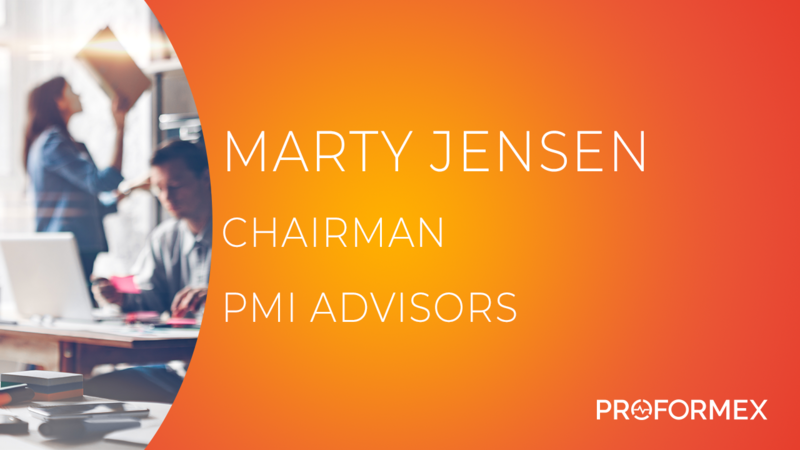 WESTLAKE, Ohio – August 7, 2018 – Proformex, creator of an all-encompassing life insurance policy monitoring platform designed to give insurance brokerages and agents, fiduciaries and financial planners better oversight and visibility into the performance of in force life insurance policies, today announced that Marc Byrnes has joined its Board of Directors. As an industry insider with extensive experience and expertise, Byrnes understands and validates the ongoing need for proactive life insurance policy management through powerful software that optimizes the process. Buying a life insurance policy undoubtedly provides your beneficiaries with financial security when your life ends, but did you know you could also unknowingly leave them with exorbitant estate taxes? I’m an Insurance Advisor. 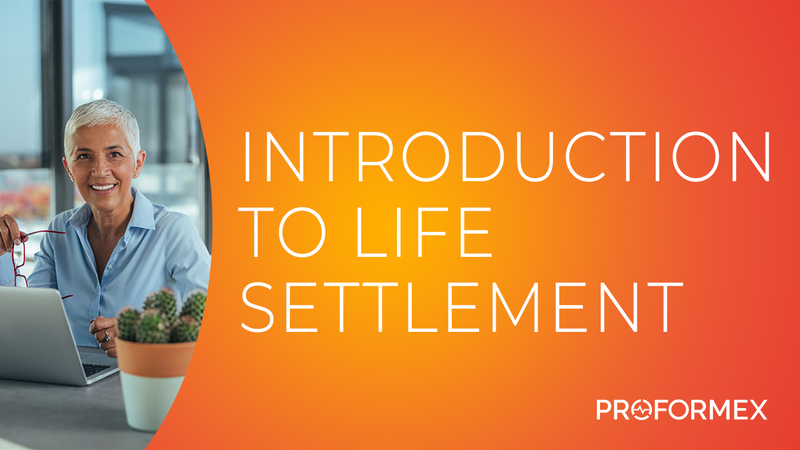 Why Should I Learn About Life Settlements? 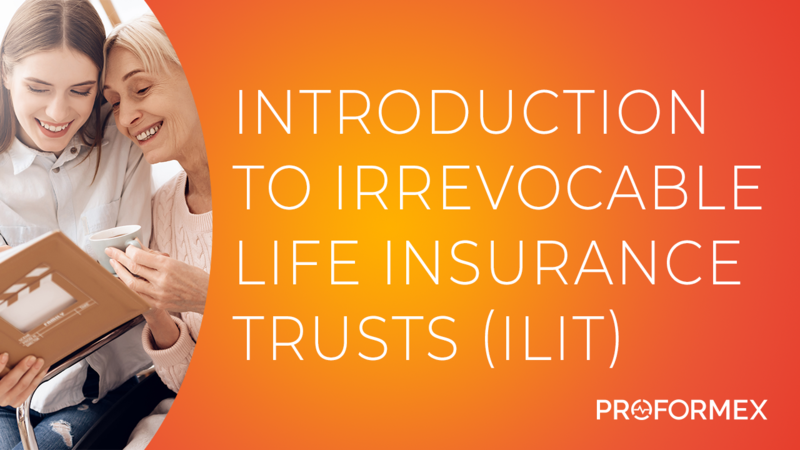 For many insurance advisors, learning about life settlements can seem overwhelming. It’s a relatively new industry with comprehensive regulations. There are countless other concerns taking up their time and energy. And, because many seniors aren’t aware of the life settlement option, insurance advisors may not see much demand for the information. WESTLAKE, Ohio – July 24, 2018 – Proformex, creator of an all-encompassing life insurance policy monitoring platform designed to give insurance brokerages and agents, fiduciaries and financial planners better oversight and visibility into the performance of in force life insurance policies, today announced that Kris Beck has been elected as the company’s new Chief Operating Officer. 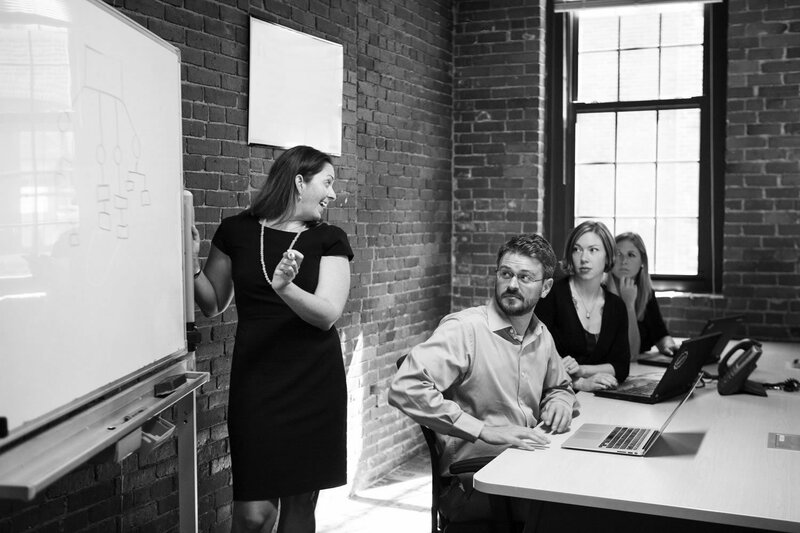 Beck brings extensive product management, business process, and operational scaling experience from executive positions in both privately and publicly held companies. WESTLAKE, Ohio – July 11, 2018 – Proformex, creator of an all-encompassing life insurance policy monitoring platform designed to give insurance brokerages and agents, fiduciaries and financial planners better portfolio oversight and control, today announced that the board has elected R. Louis Schneeberger as its Chairman of the Board. Schneeberger brings extensive software-as-a-service (SaaS) product development and commercialization experience in both private and public company senior executive positions. 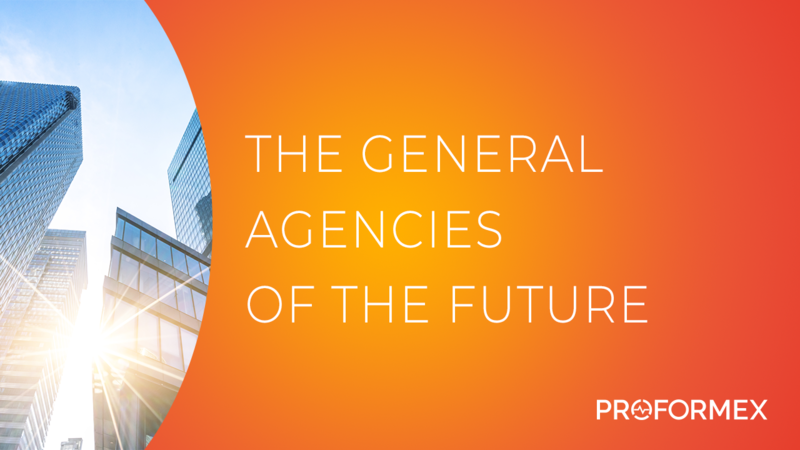 Proformex was recently named a Top 10 Policy Administration Solution provider by Insurance CIO Outlook, recognizing 10 companies at the forefront of providing administration solutions for the insurance sector and impacting the market place. Transferring wealth to future generations is most successful when the values of the generation who built the wealth are transferred as well. Wealthmanagement.com’s Steven Abernathy explains why helping families identify a shared purpose can serve as the foundation for helping wealth flourish for generations to come. Creating instant capital via life insurance helps to solve a number of different problems families and business may face. 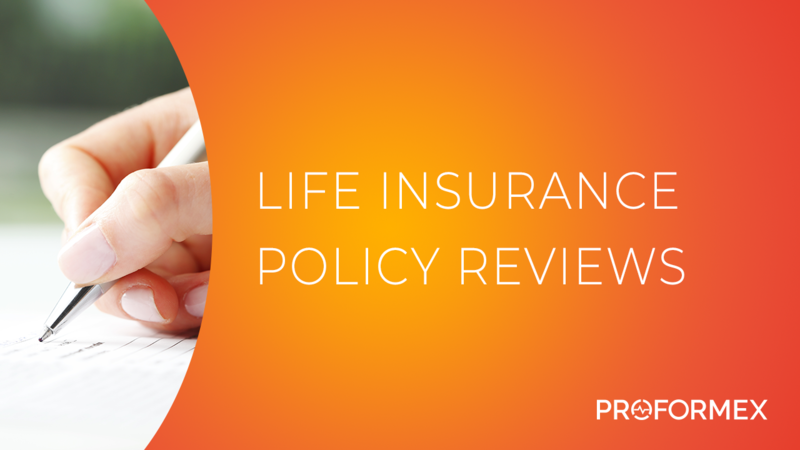 Here’s a well put together list of six such problems that can be solved using life insurance. To help further our mission of helping advisors and fiduciaries proactively manage life insurance policies for the benefits of their clients and their families, Proformex was honored to donate its TOLI accounting system Campbell University’s new First Citizen’s Wealth Management Center at the Lundy-Fetterman School of Business. The 7,250 square foot center center will serve as a learning lab, simulating an investment firm environment, a trading room, and a trust center. From the very beginning, our policy management system was conceived and built to change the way policies are managed. Before we solidified our name Proformex, and our mission to protect, inform, and exceed, our system went by the name of the TOLI Vault. Wealthmanagement.com’s Donald Kelly, evaluates and scores our system andits ability to proactively manage life insurance policies.